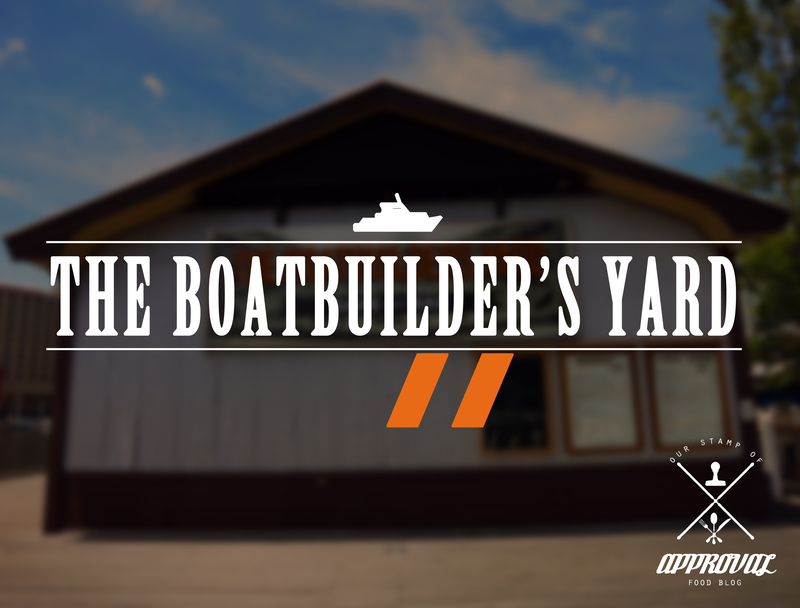 The Boatbuilder’s Yard, you can’t miss it when you are walking from Crown Casino towards DFO. This is a little bar/cafe that serves up a delicious breakfast and lunch menu, along with coffee and alcoholic drinks too! We walked into this place not knowing what to expect, and it honestly was better than what it looks. The interior of this bar/cafe looks quite rustic and modern, giving it a very cool and relaxing feel. Jessica: This place has a great vibe to it, the service is great and you don’t have to wait too long for your coffee or food. Lovely place to have a relaxing breakfast or lunch! Sitting outside in the sun is quite nice, but beware of the flies that will swarm around you when you receive your food. From the looks of it, this place doesn’t receive as many customers as it should! 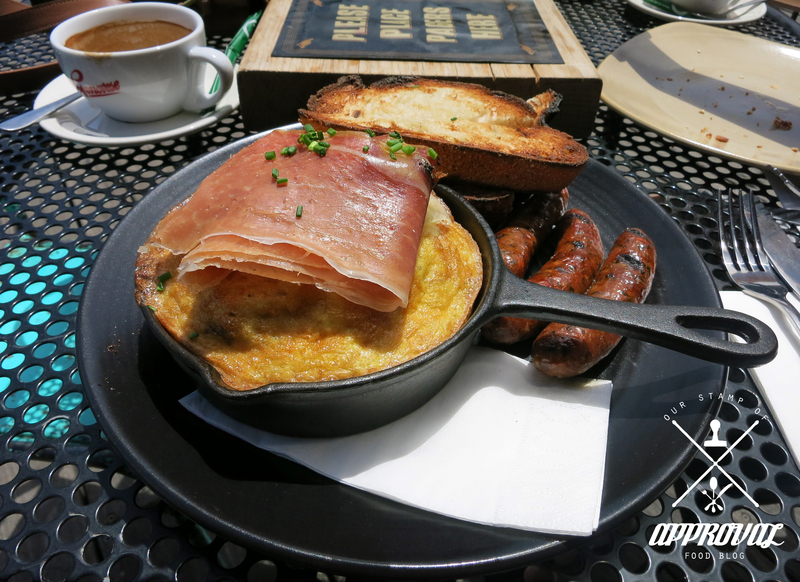 Overall, I loved it here and will definitely go back when we visit Melbourne again. Jimmy: I really enjoyed going to this place from my first visit. It has an overall sense of peace and you get a great feel of relaxation from overlooking the waterfront. 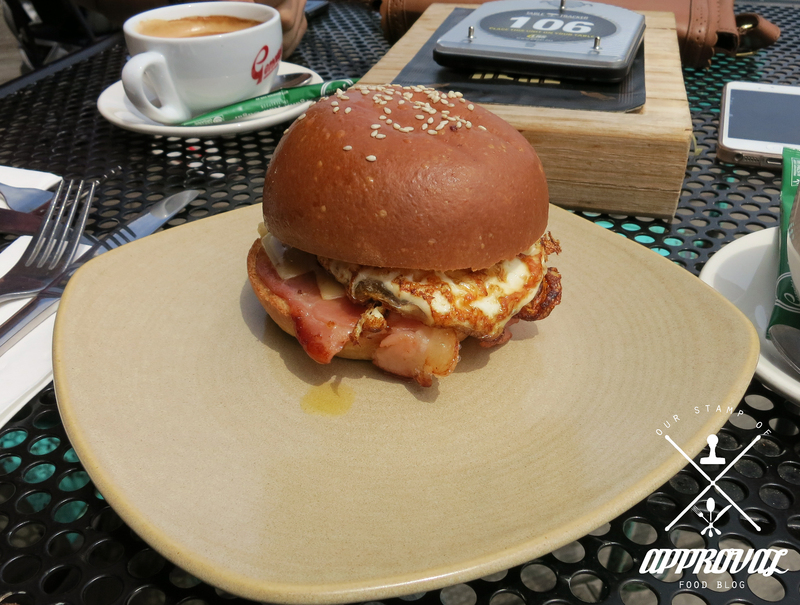 The location is perfect, close to the DFO shopping centre and Crown Casino complex, there isn’t a more beautiful spot to enjoy breakfast or lunch. 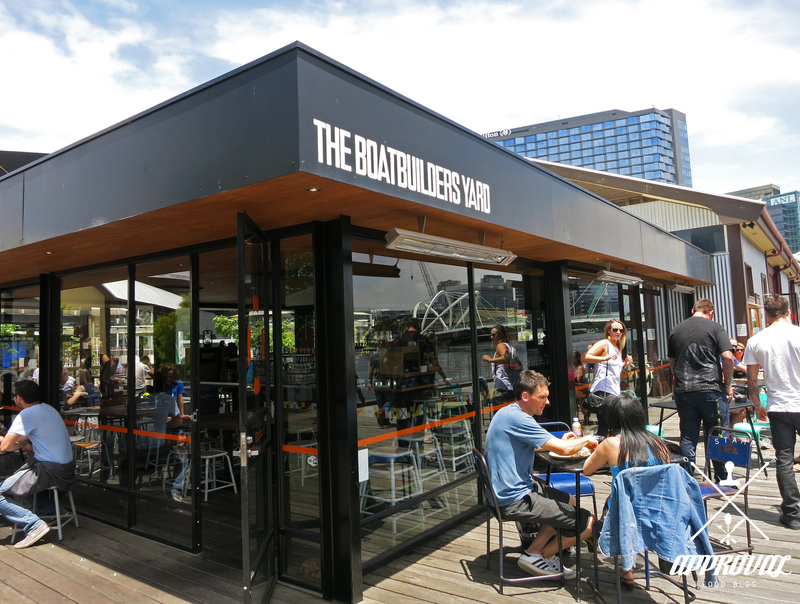 The Boatbuilder’s Yard being a cafe and bar offers customers a great array of good food and drinks, a place for those indecisive about a place to have breakfast and lunch like me and Jessica were. Enter your email address to follow us on OSOA and receive notifications of new posts by email!